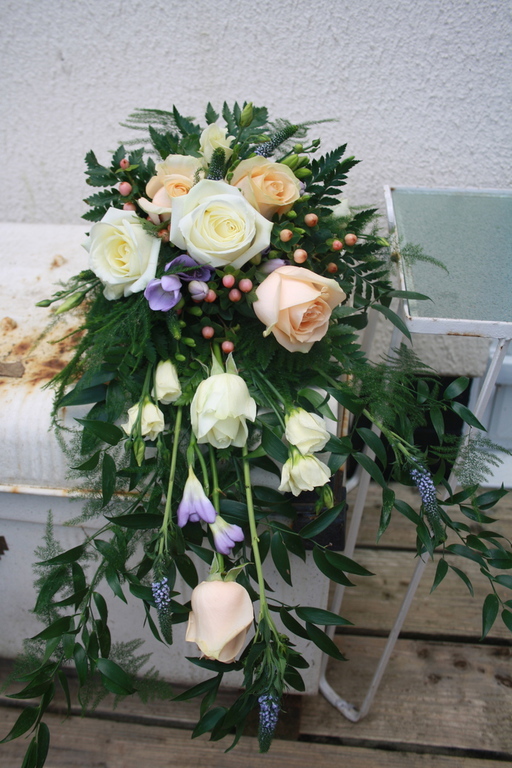 To give you an idea of the beautiful flowers that Rosie will be able to provide for you, then please take a look at pictures of her work below. 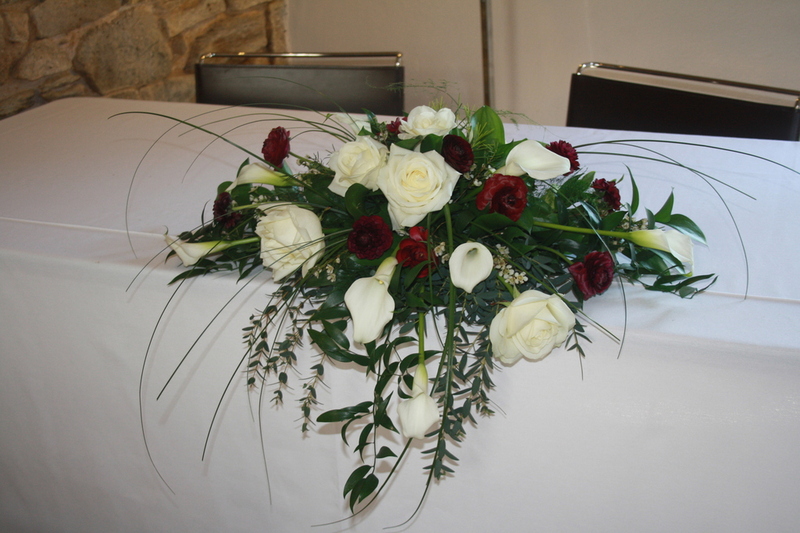 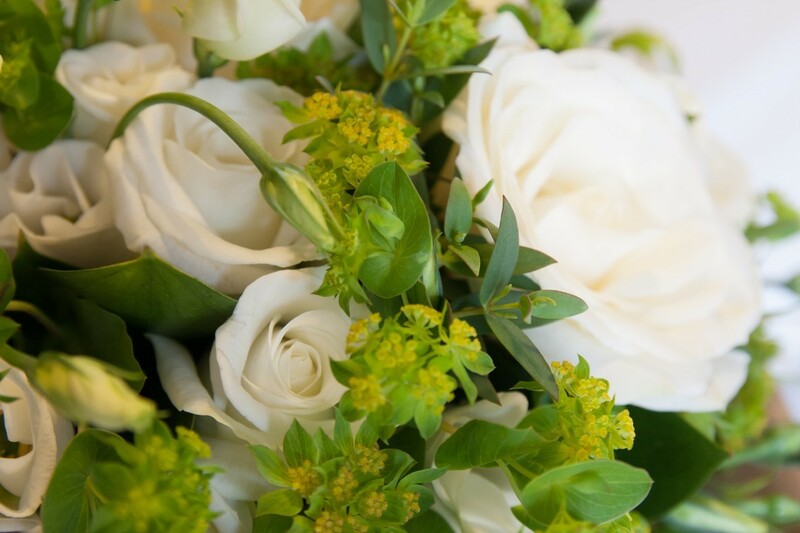 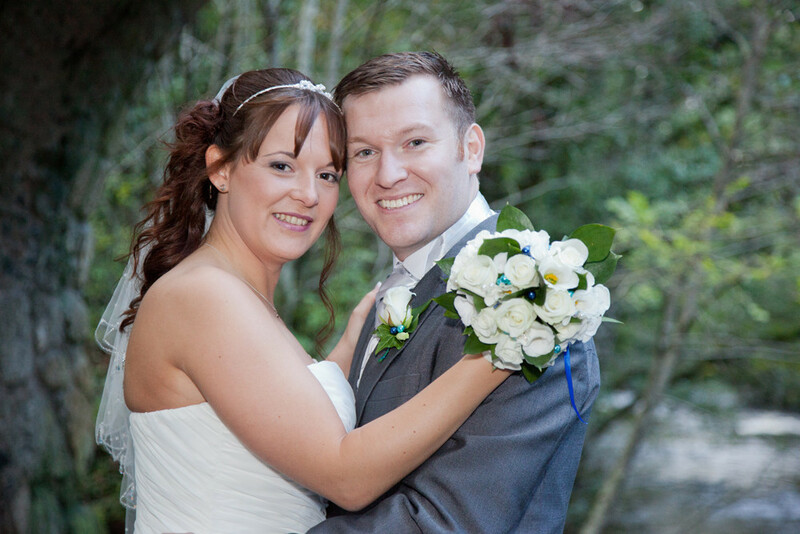 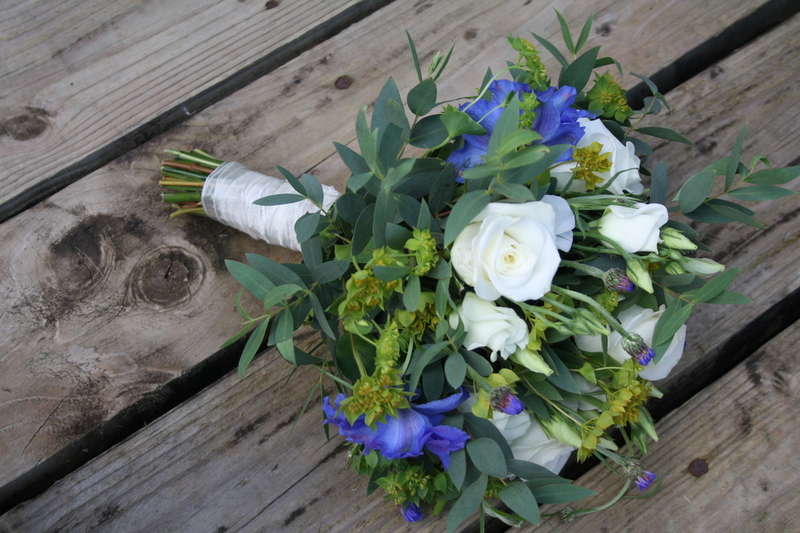 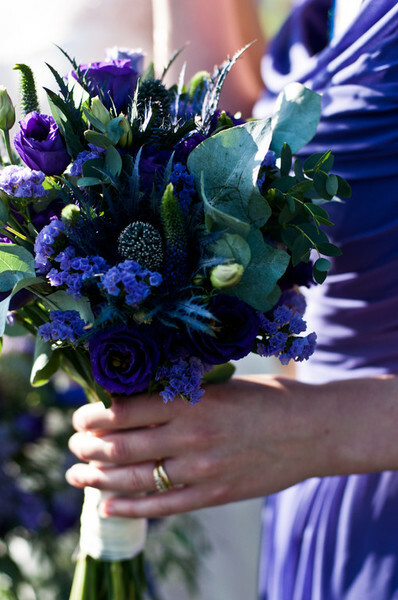 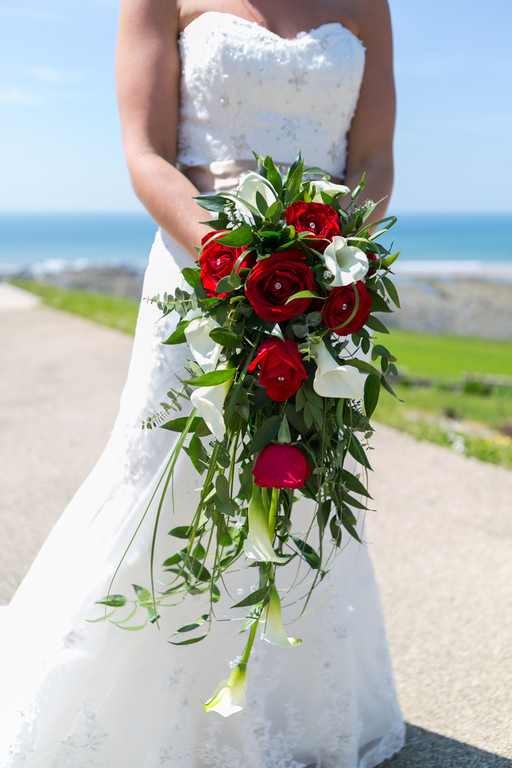 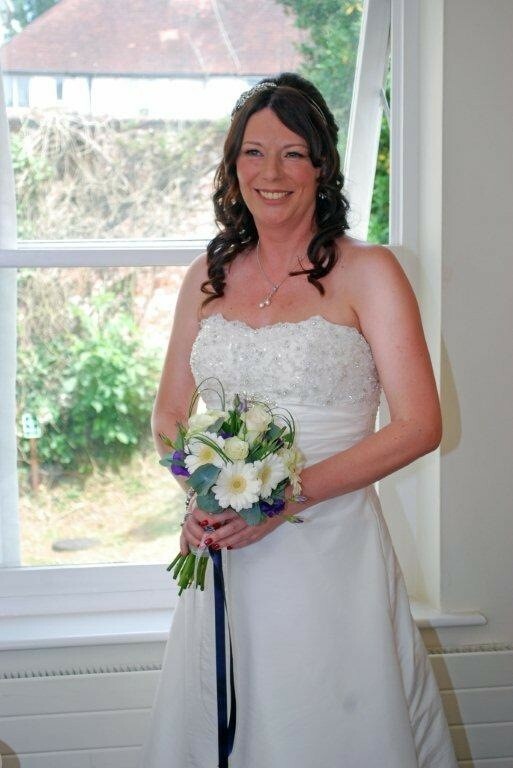 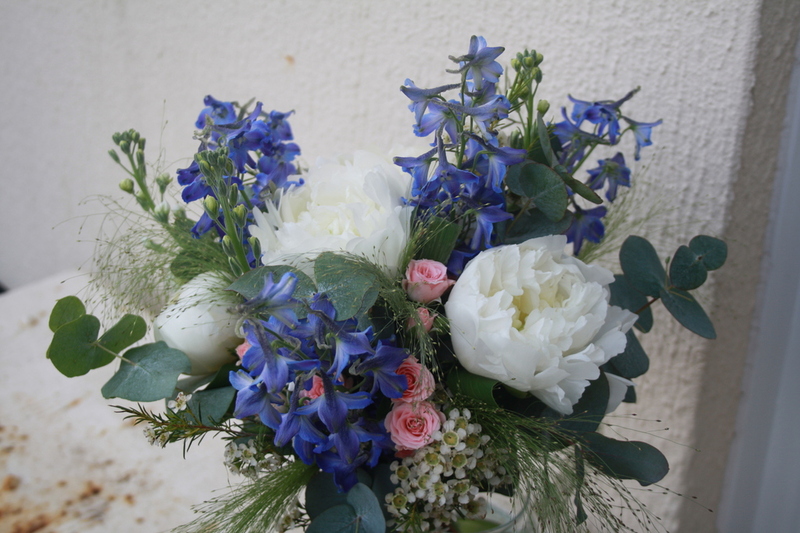 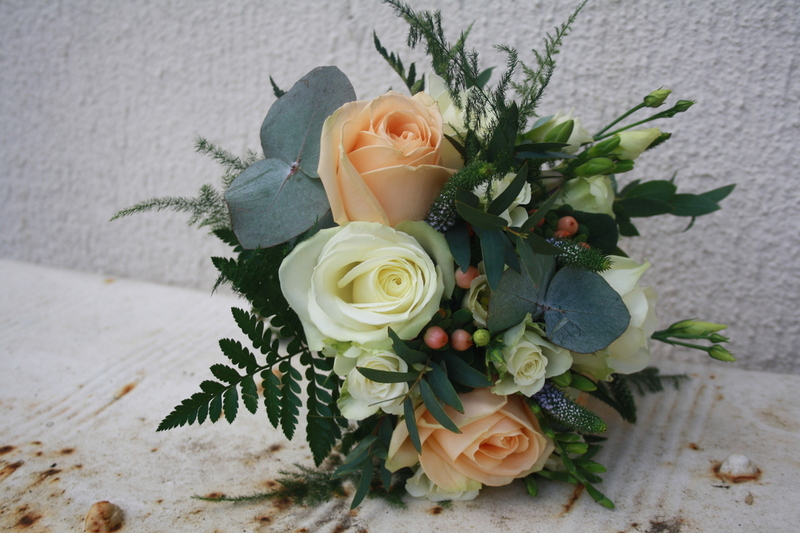 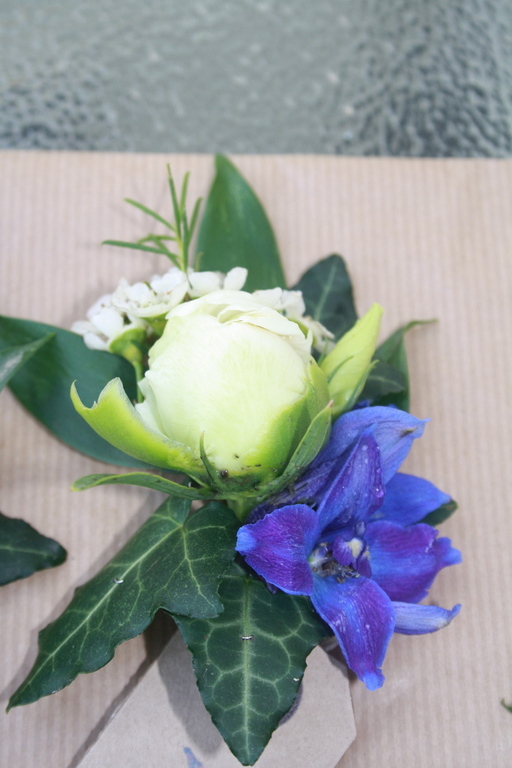 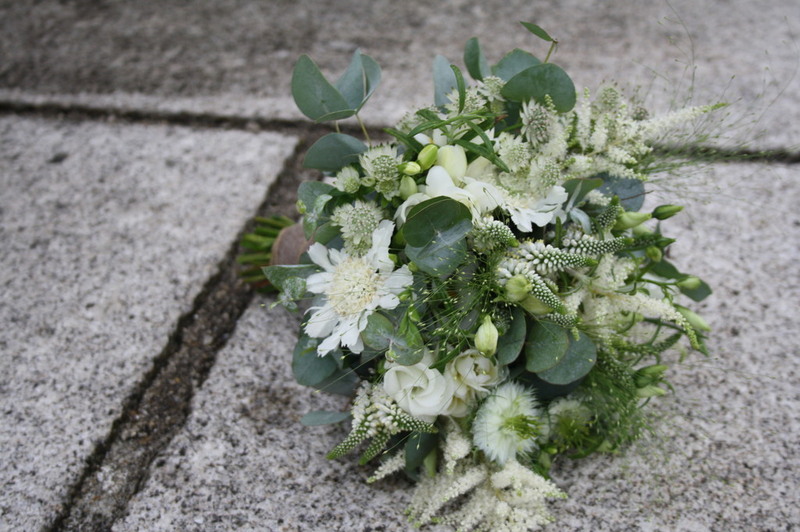 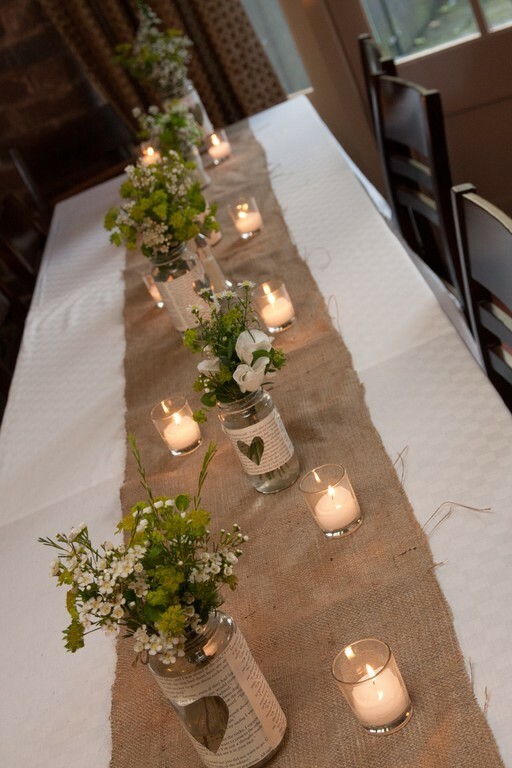 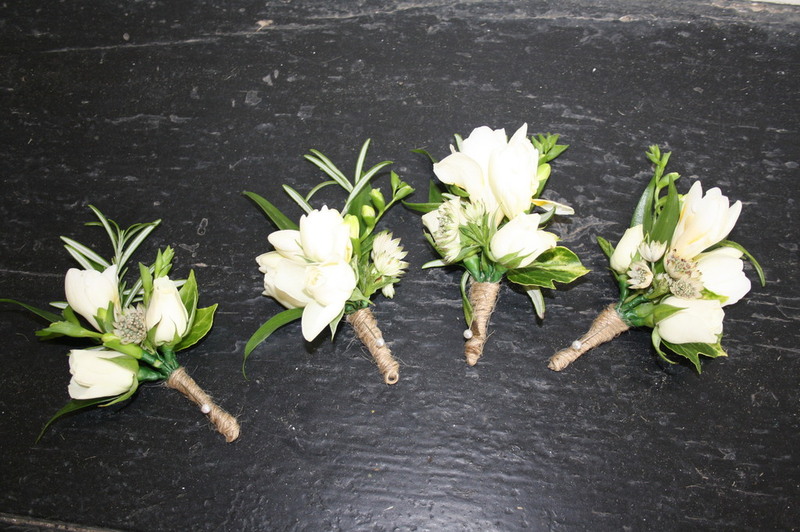 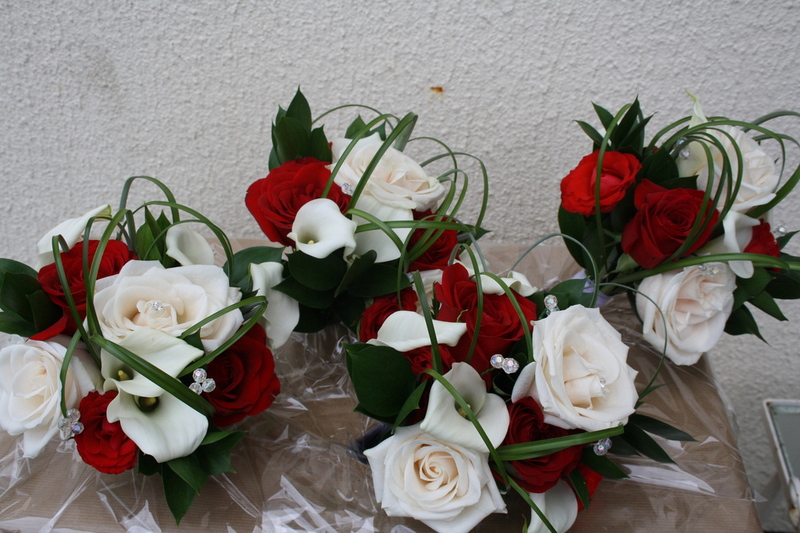 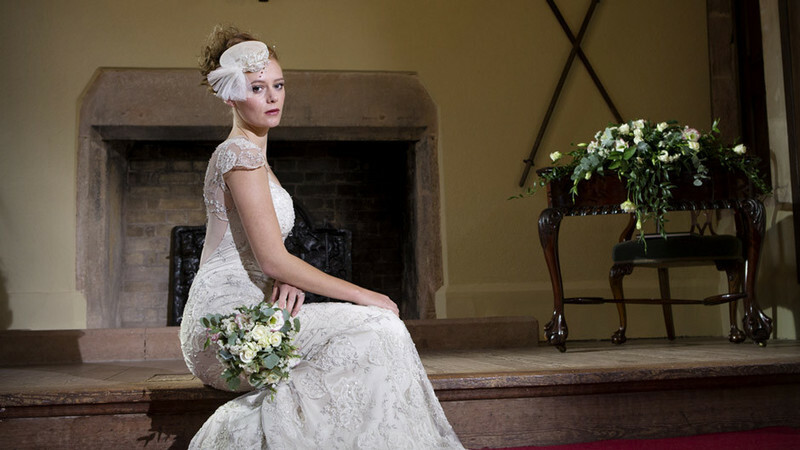 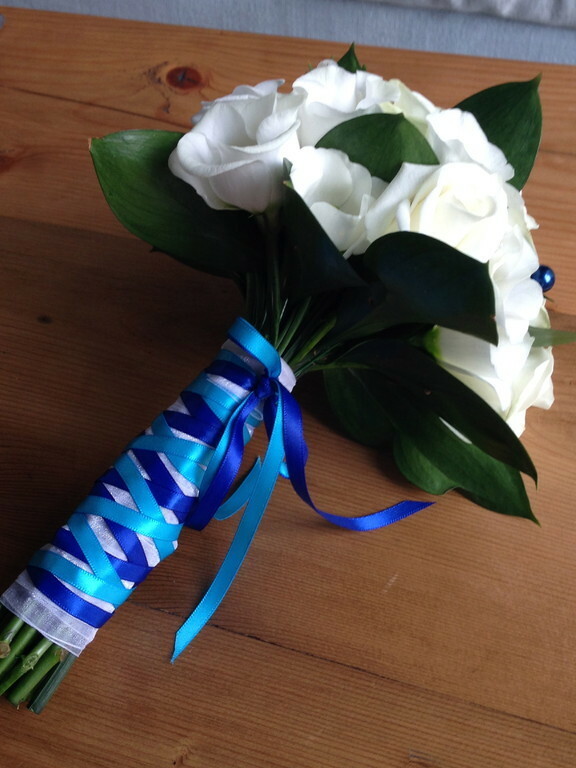 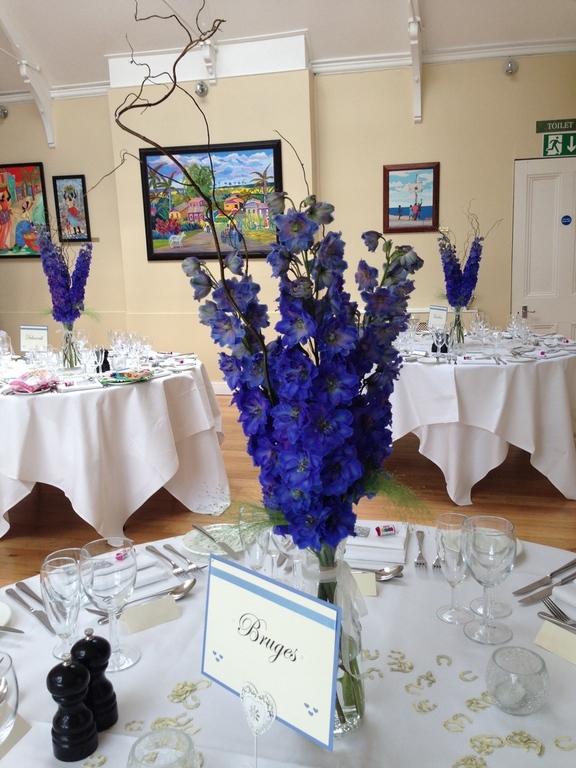 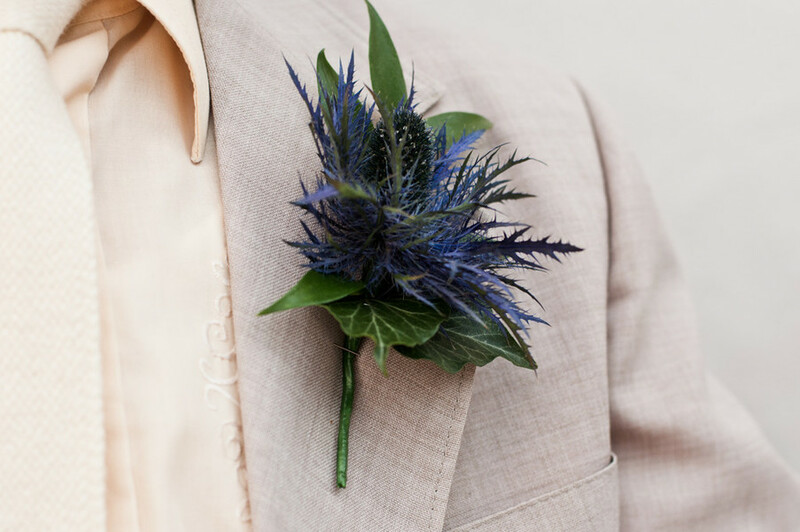 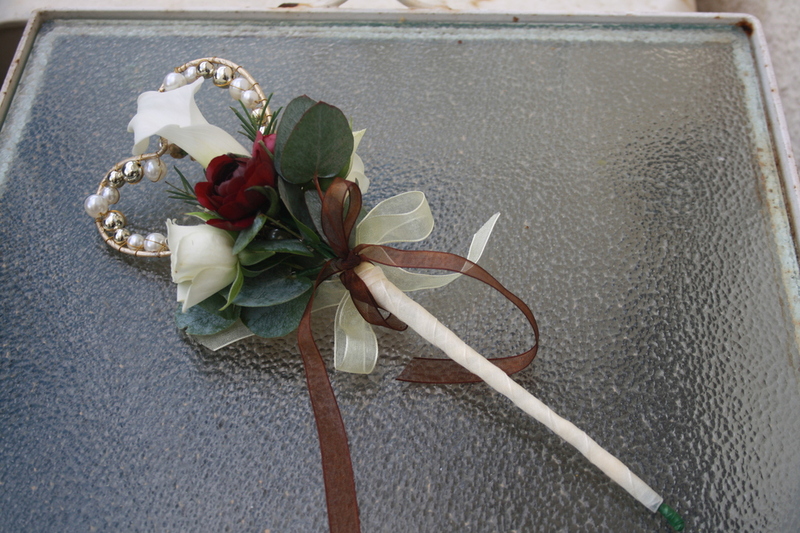 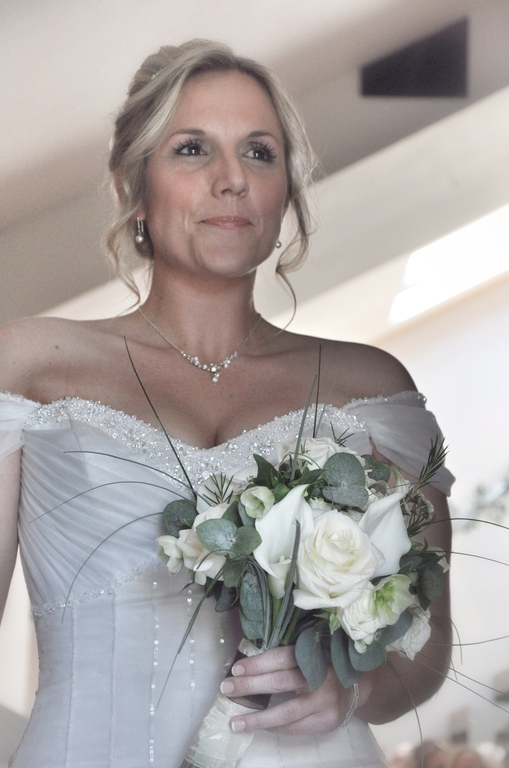 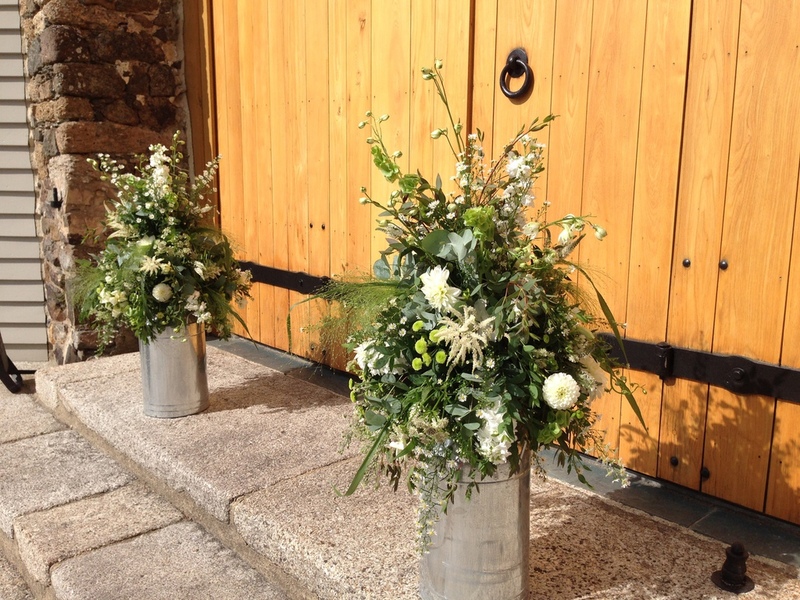 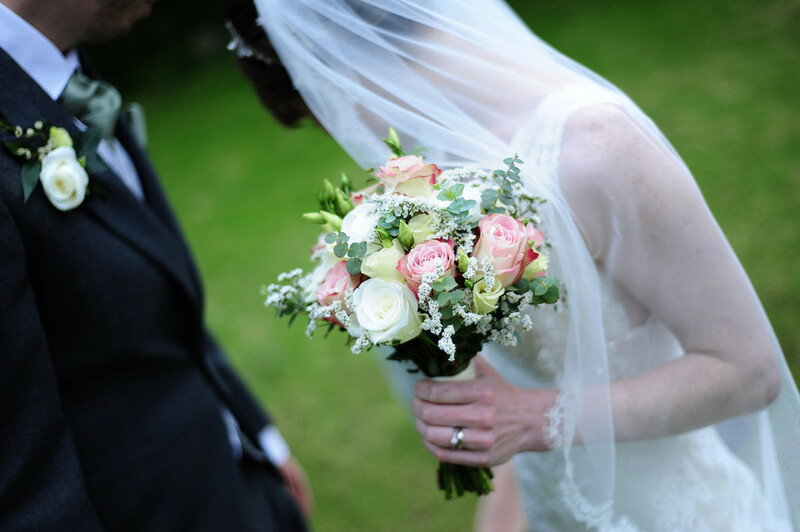 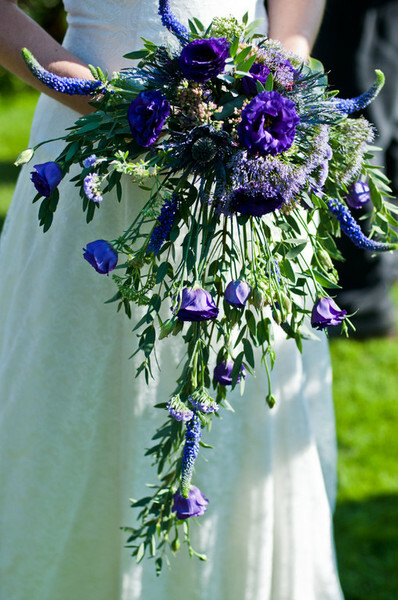 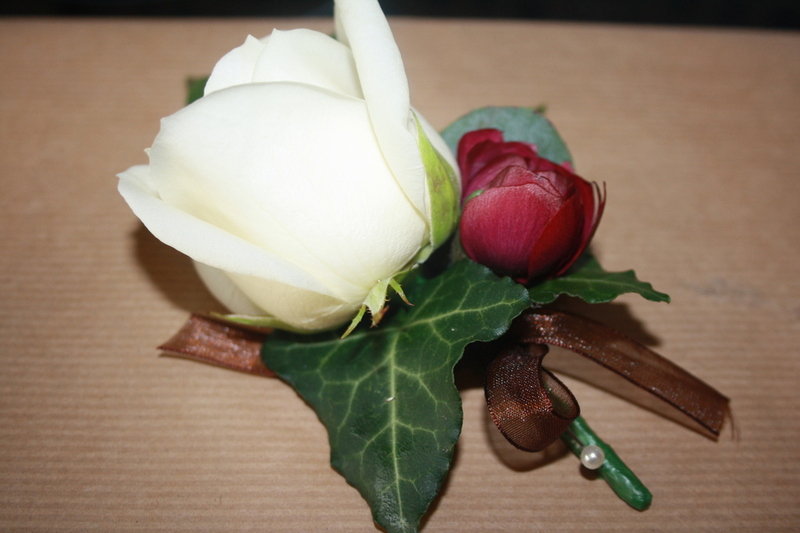 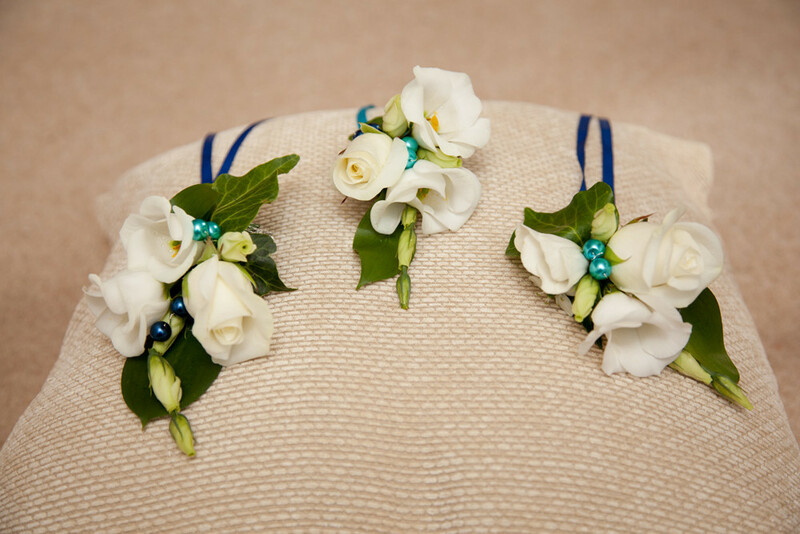 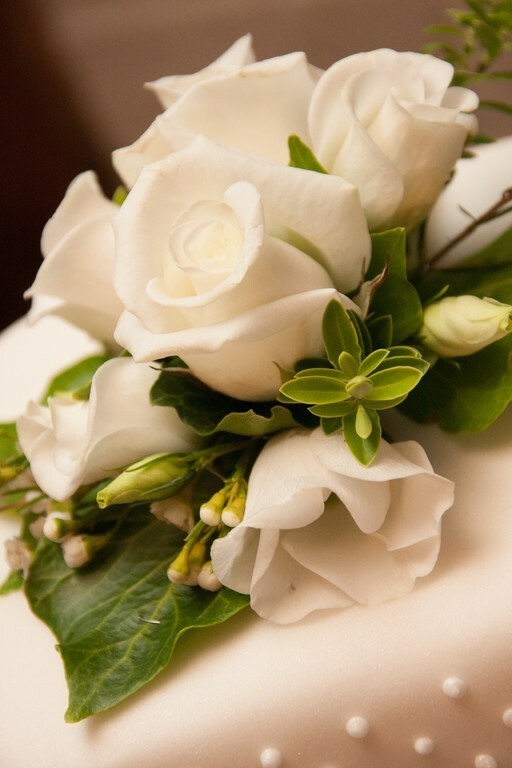 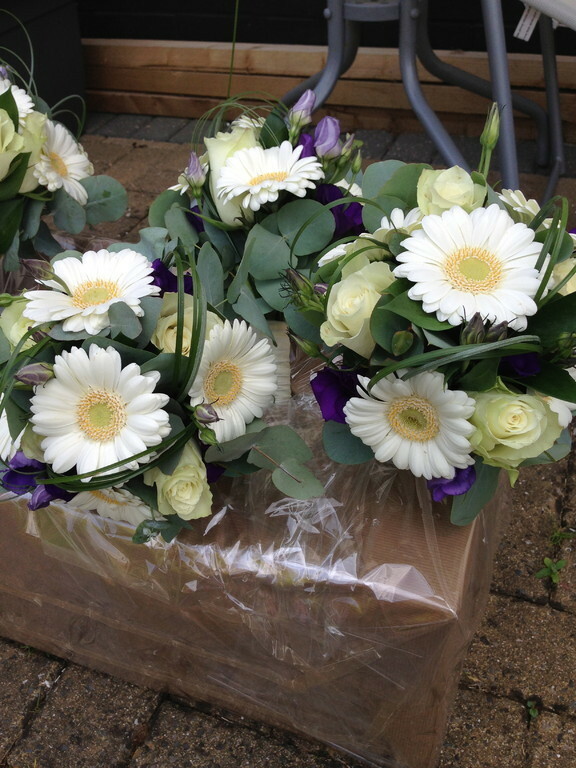 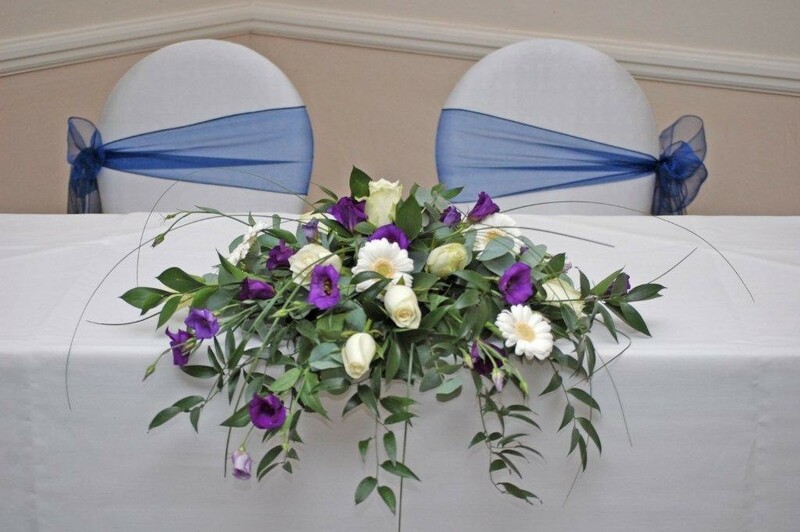 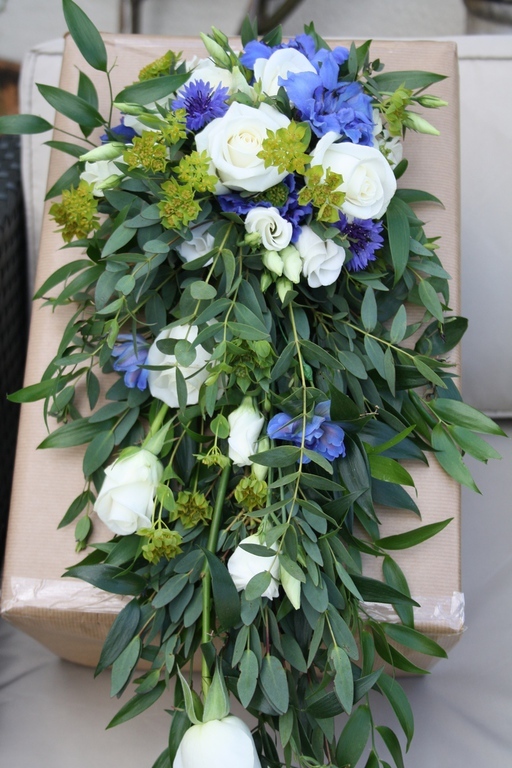 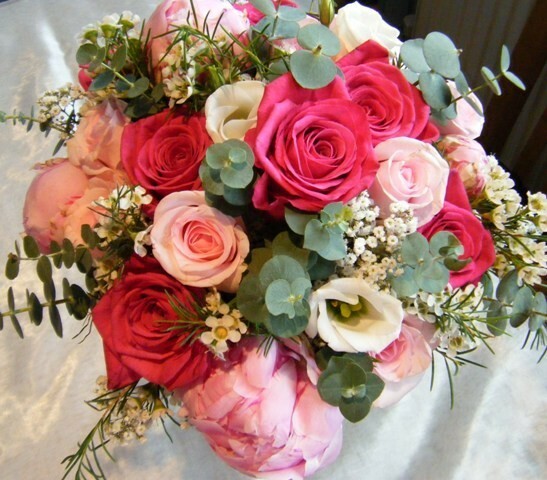 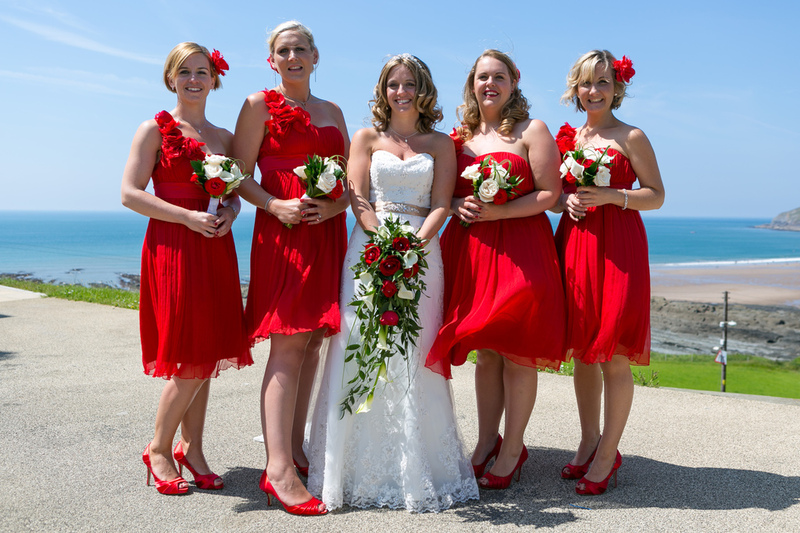 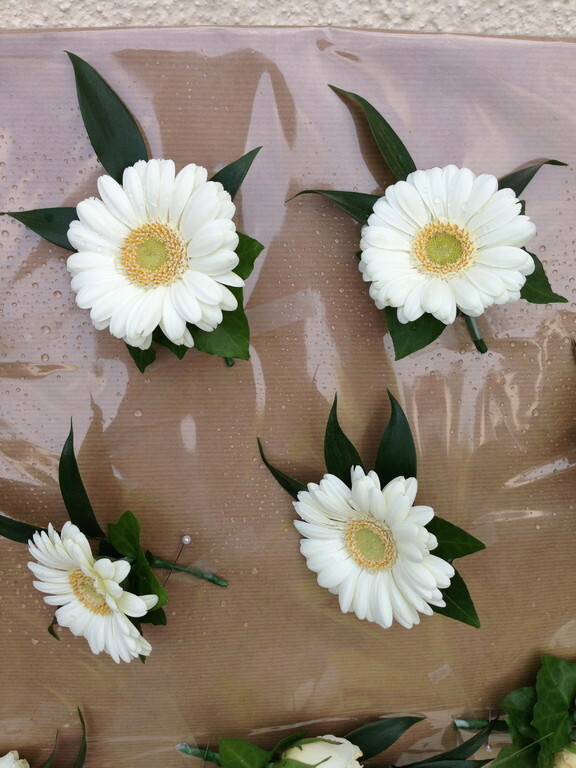 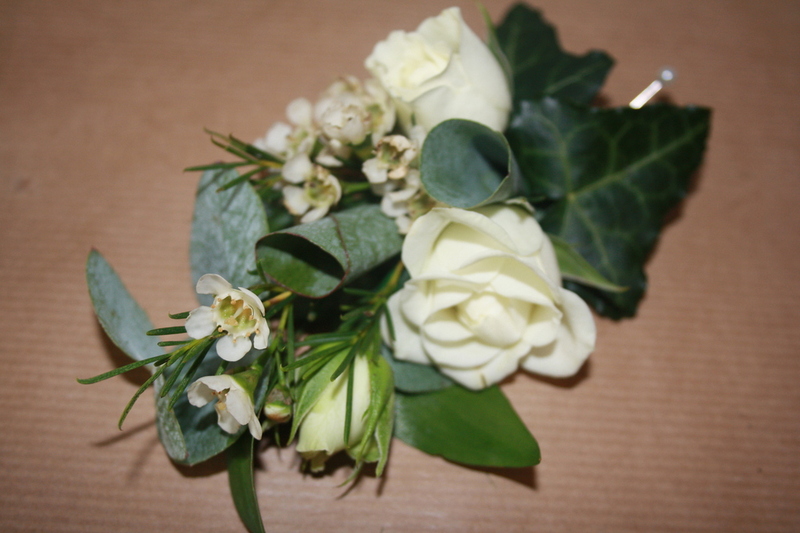 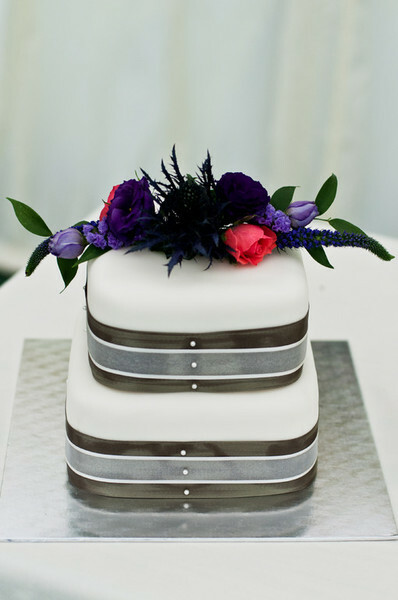 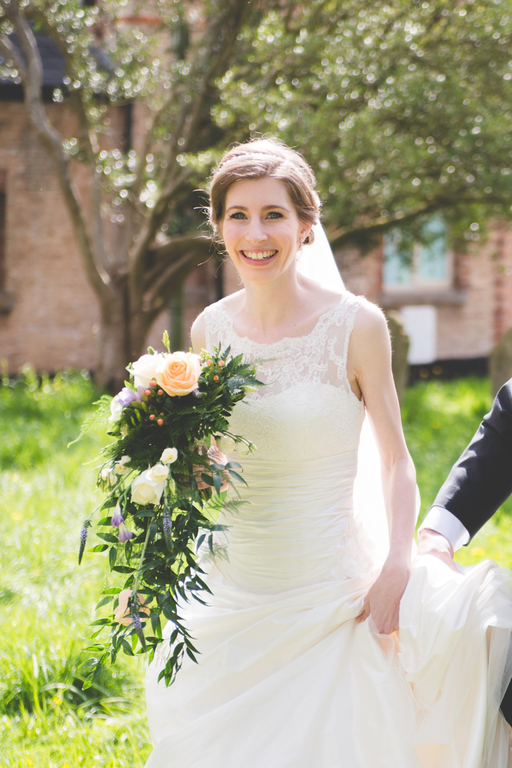 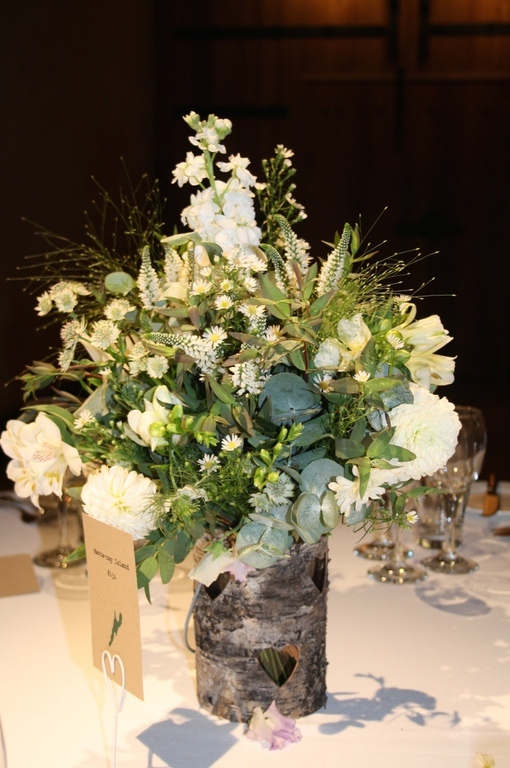 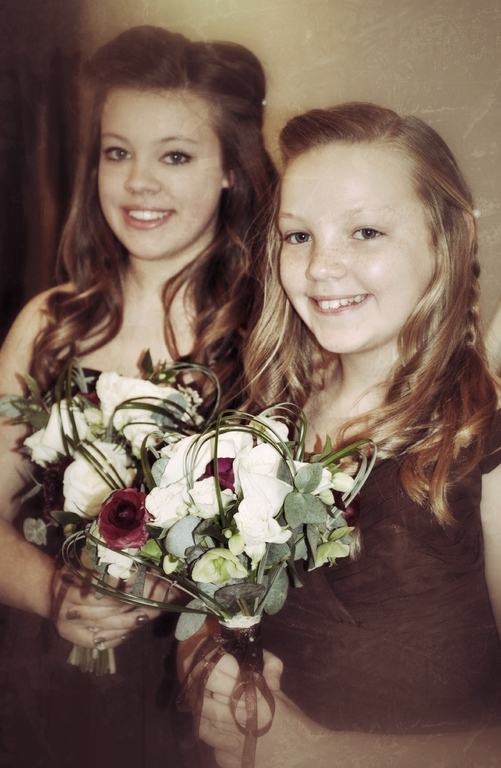 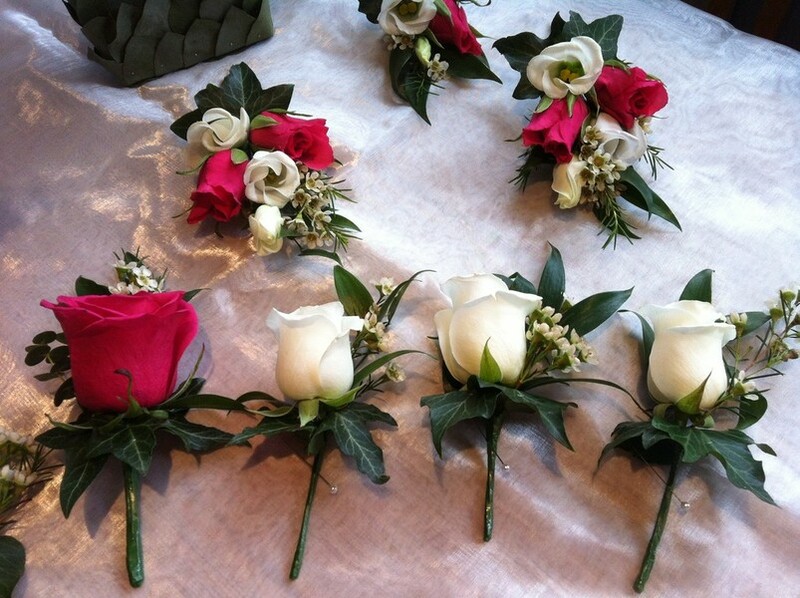 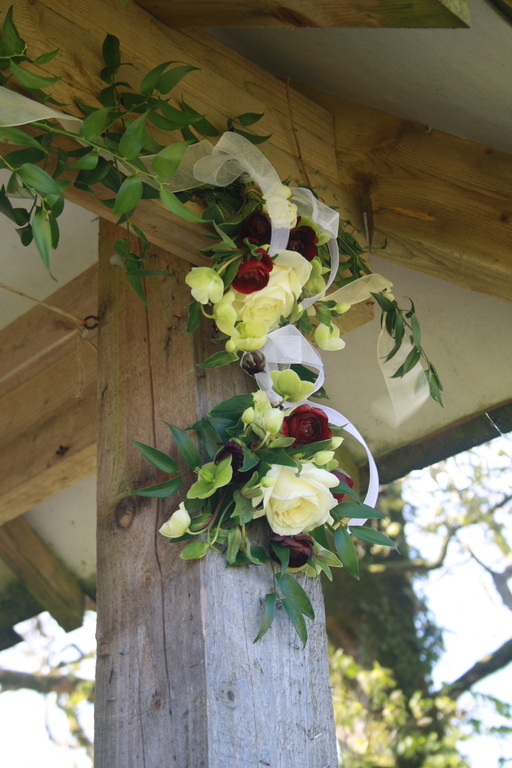 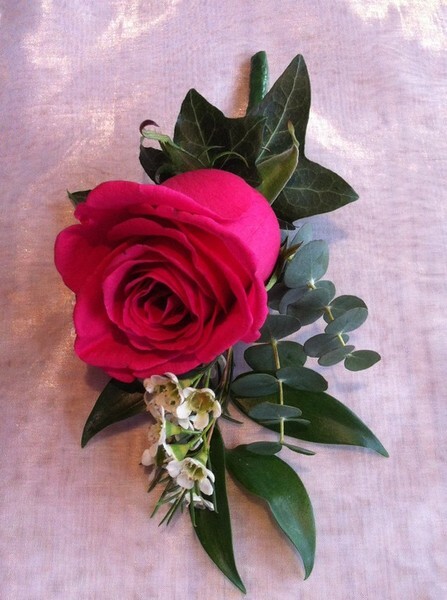 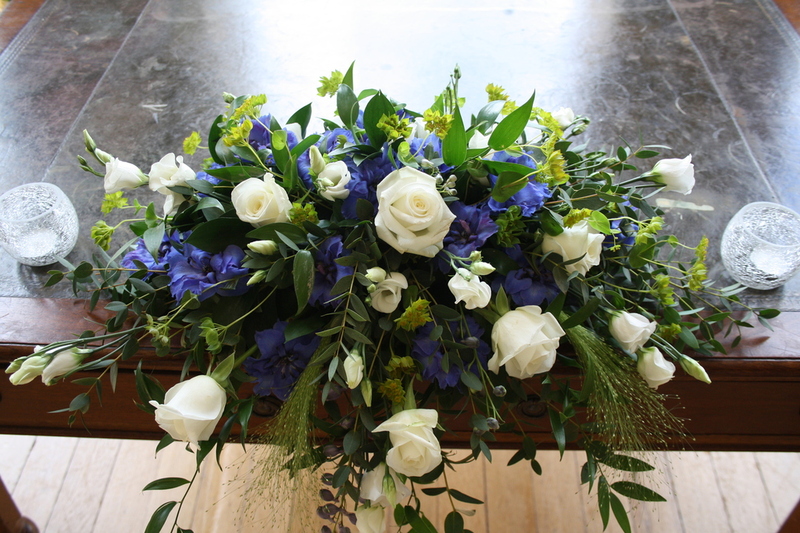 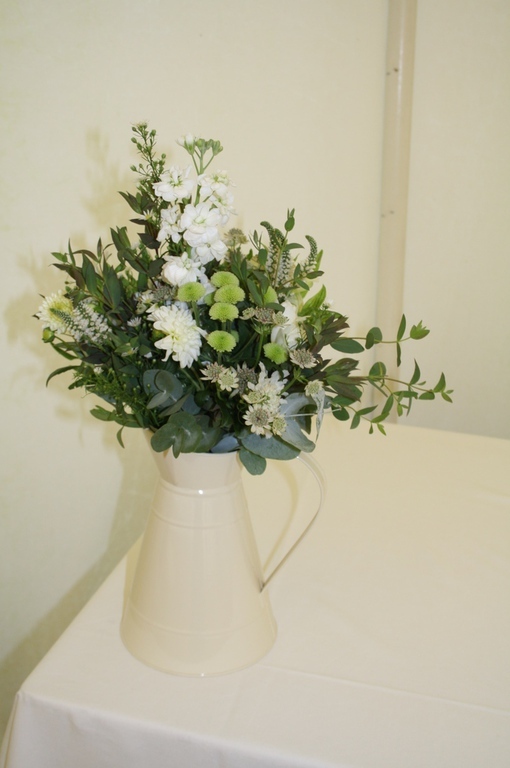 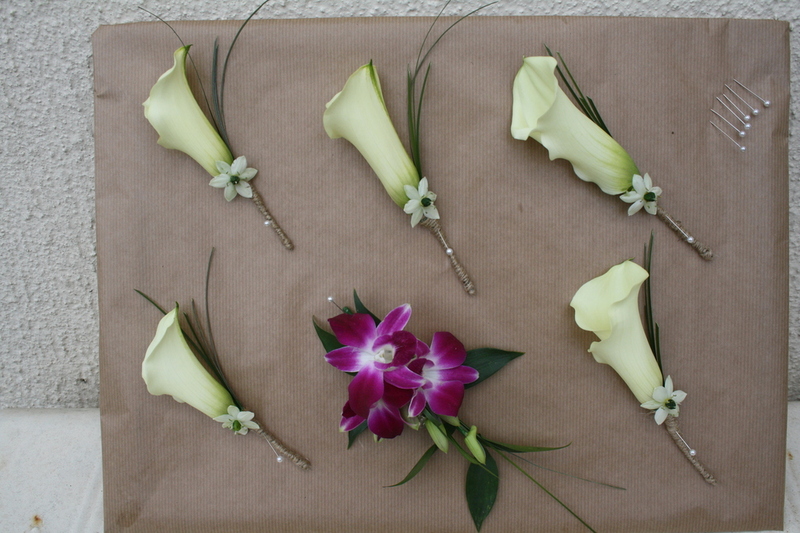 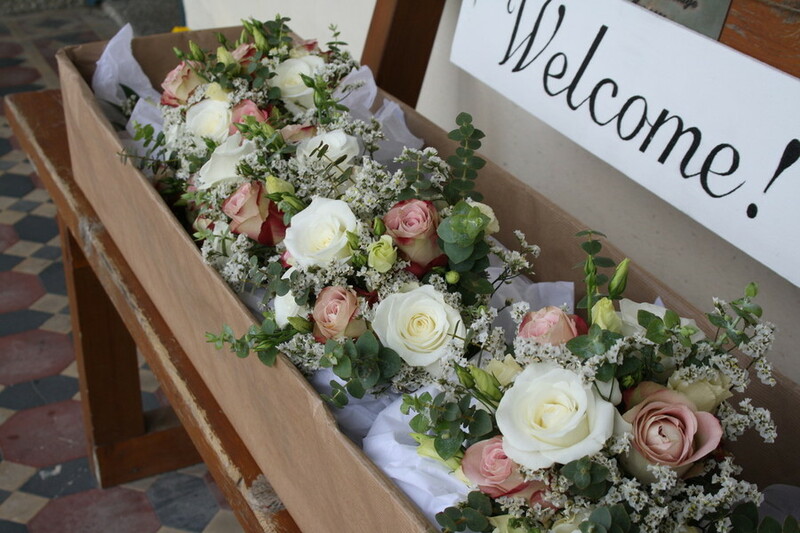 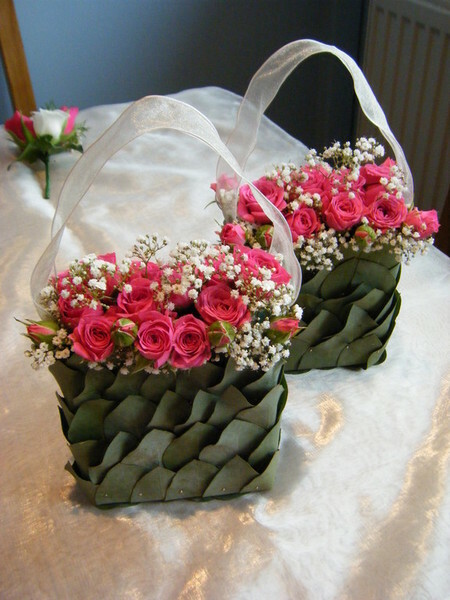 To see more photos of Rosie's work, please visit the Facebook page for Rosie the Florist. 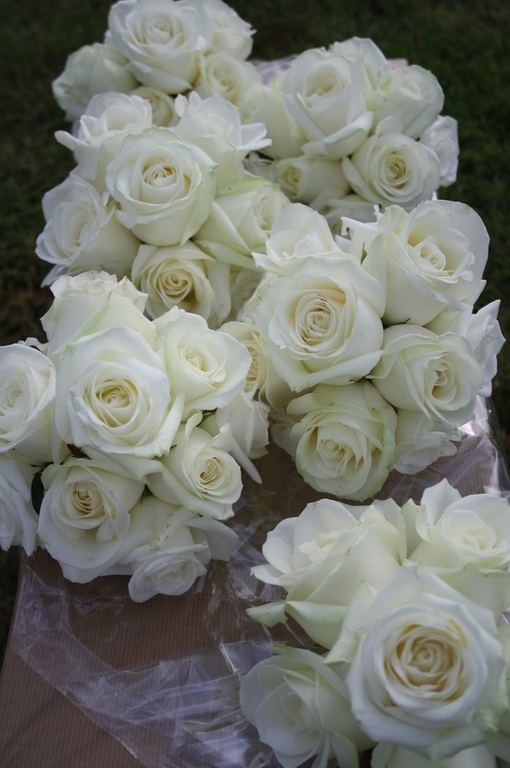 Most things are possible! 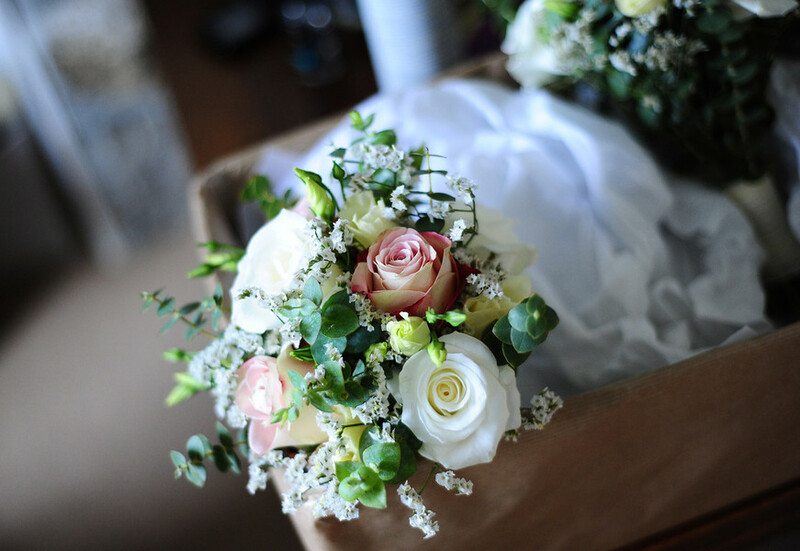 If you have something specific in mind, then please ask!